In this classic episode of Computer Chronicles, host Stewart Cheifet explores the newly-released Windows 95. He invites Microsoft representatives to walk through new features and show off the groundbreaking operating system. This impossibly thin TV hangs on your wall via magnets. OLED TVs are usually good for two things: contrast and their ultra-thin design. Even by those standards, LG’s new Signature W7 Wallpaper OLED is absolutely breathtaking. As the name also suggests… it’s curved, too! If screen real estate and brightness is your go-to metric for montors, Asus’ Designo Curve MX34VQ should pique your interest. The new 34 inch monitor boasts a resolution of 3440 x 1440, a curved screen that placed every pixel at an equal distance from your eyes, and 178-degree wide-view technology that means colours don’t shift as you change viewing position. 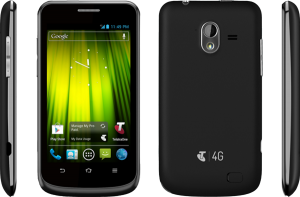 If you didn’t already know, Australia’s 2G mobile networks are closing down soon. Telstra will turn its off on December 1st 2016, Optus by April 2017 and Vodafone, who hasn’t announced anything yet, can’t be too far behind. The Four Corners revelations about hackers’ activities have highlighted that the threat to Australians — and anyone who uses the internet — is real. The world’s first self-driving taxis are picking up passengers in Singapore. It’s no yolk – the PowerEgg is actually packing some serious drone smarts. Yep, it’s a drone alright. The top three findings from Trend Micro’s TrendLabs six-monthly threat trends are the doubling of ransomware families, geographic spread of business email scams and increasing Flash and IOT vulnerabilities spotted. 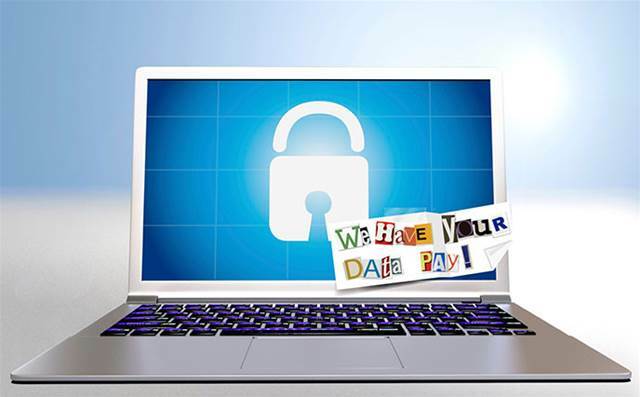 Ransomware saw an increase of 172 percent in the first half of 2016 compared to the whole of 2015, including 79 new ransomware families. Telstra 2G Mobile Network is closing on 1 December 2016. If you have a 2G mobile device or SIM (often referred to as a ‘Nana’ phone) you will need to take action before this date to continue using the Telstra Mobile Network. Ready for a wallet phone? Here’s what Samsung wants to put in your pocket. Flip phones ruled the mobile world until smartphones took over with their touchscreen slabs. However, we might soon be folding our phones in half again – if Samsung has its way.